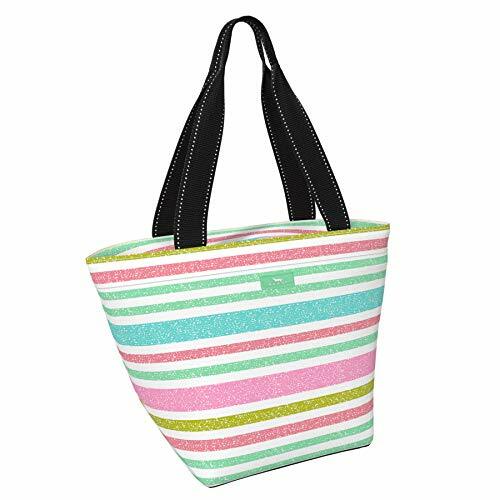 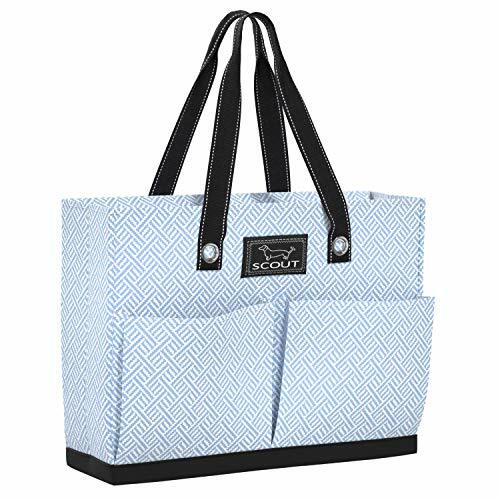 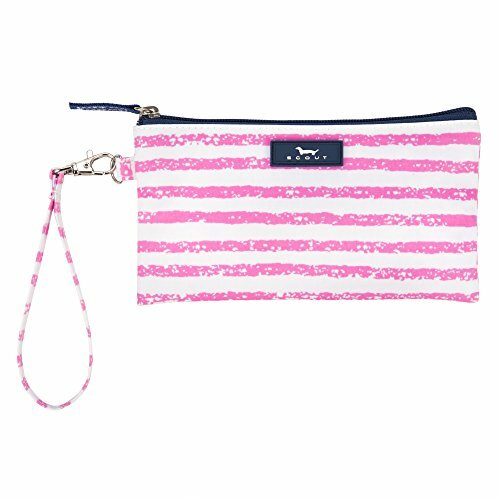 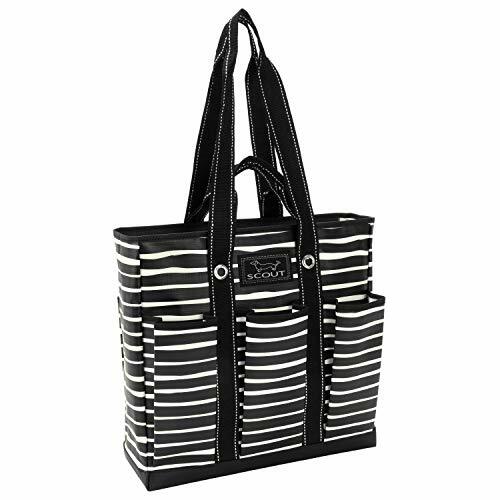 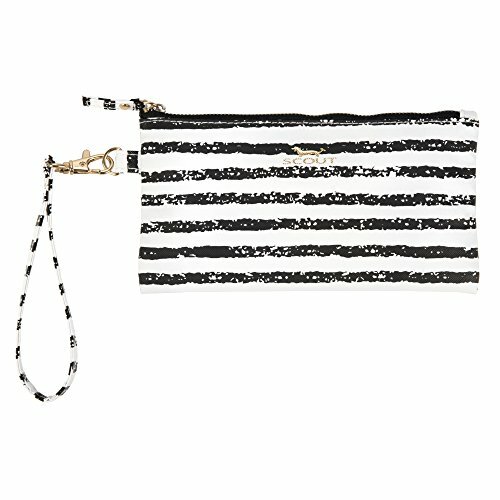 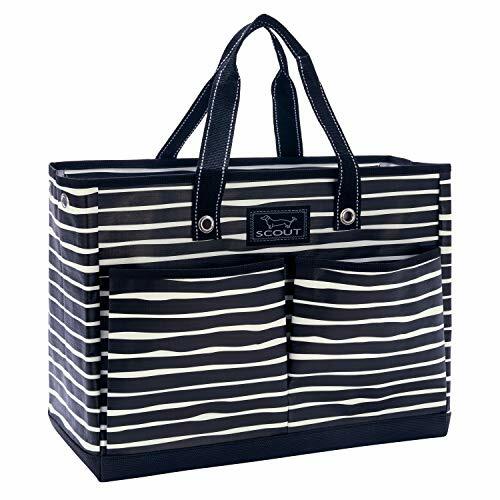 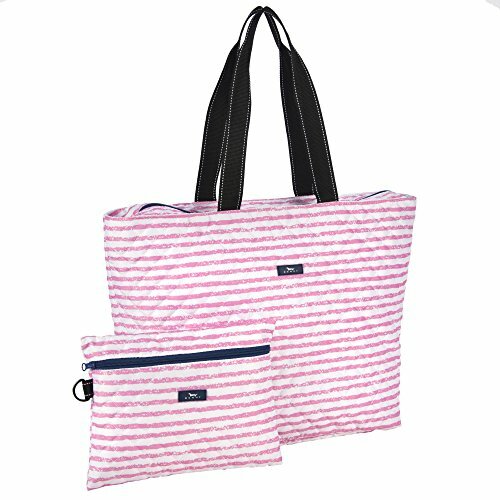 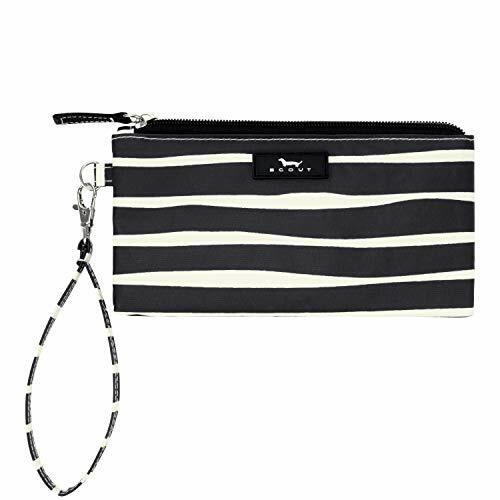 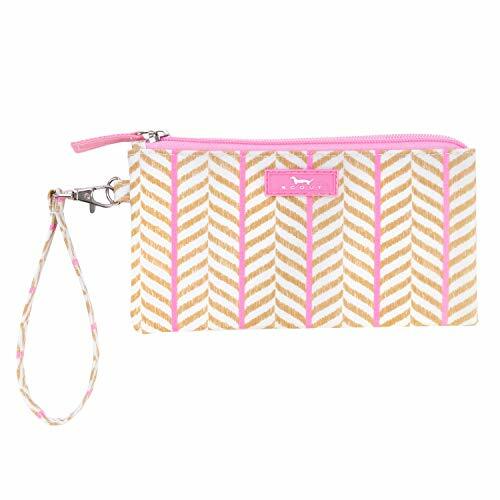 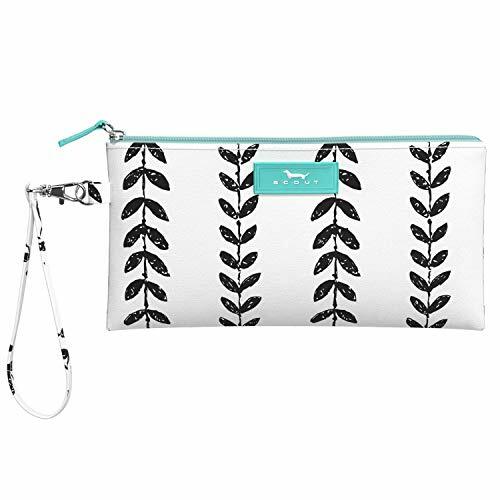 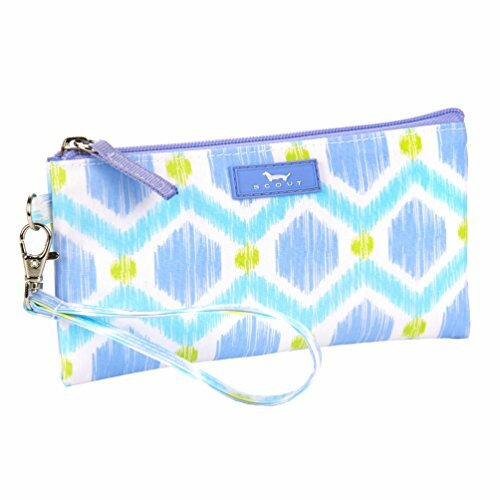 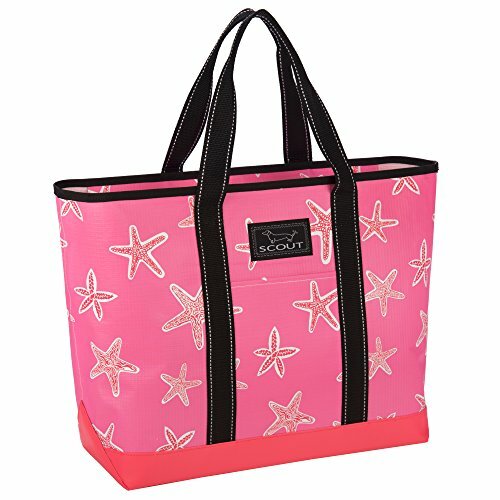 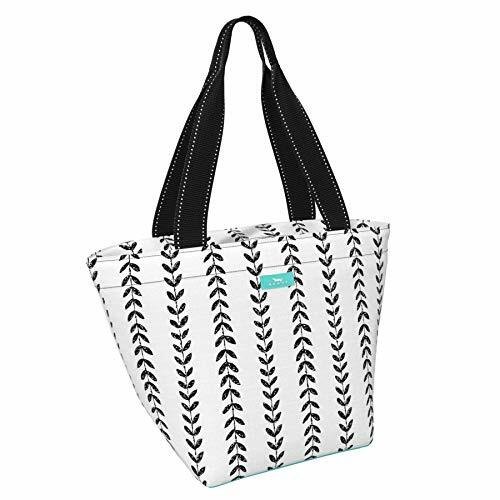 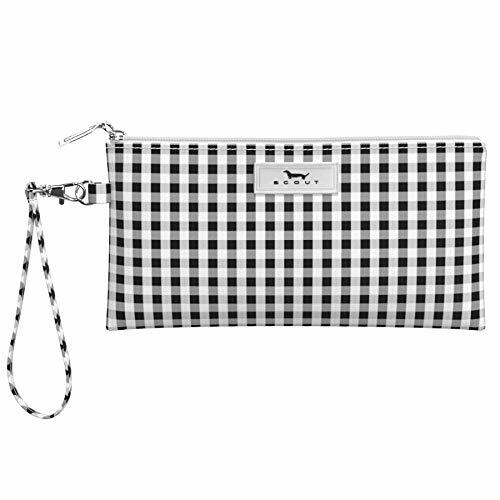 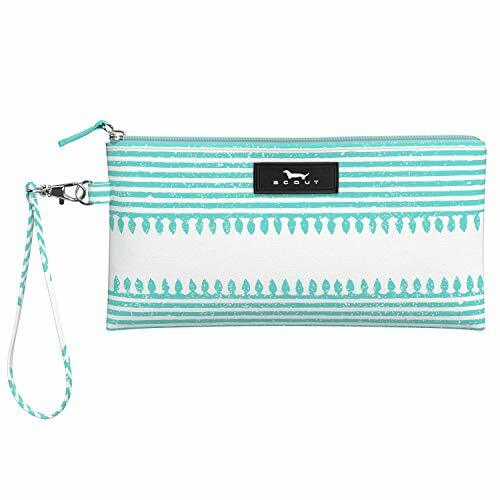 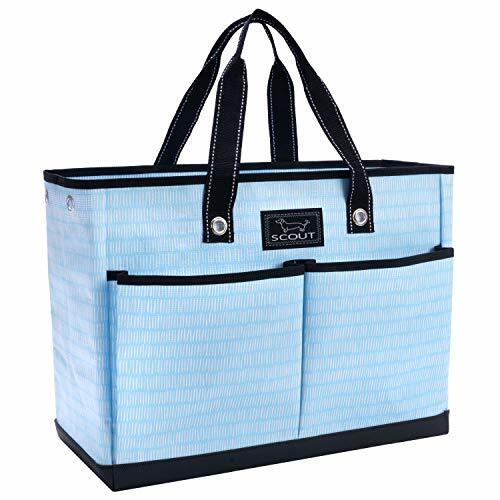 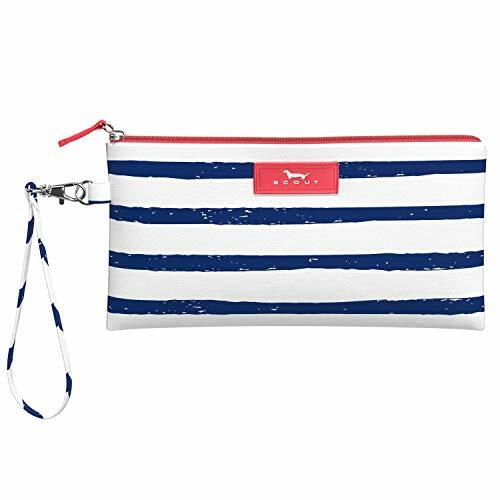 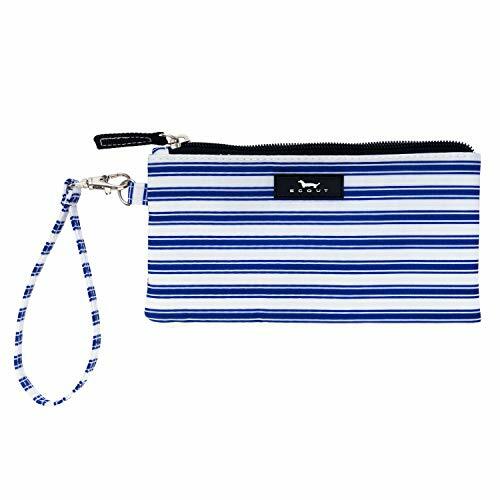 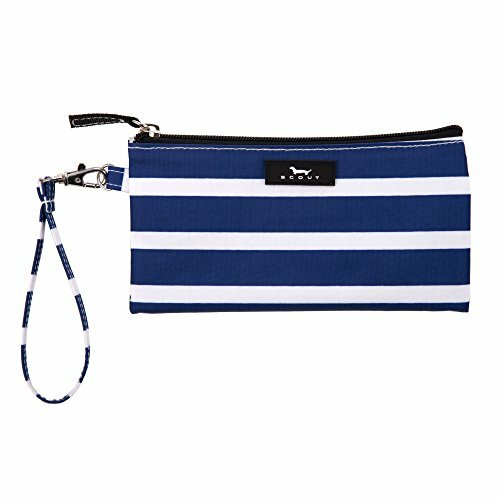 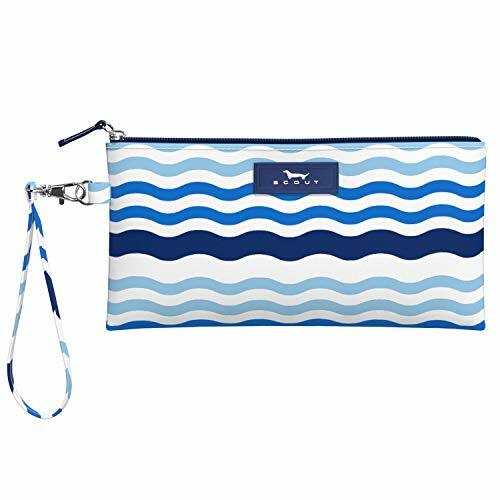 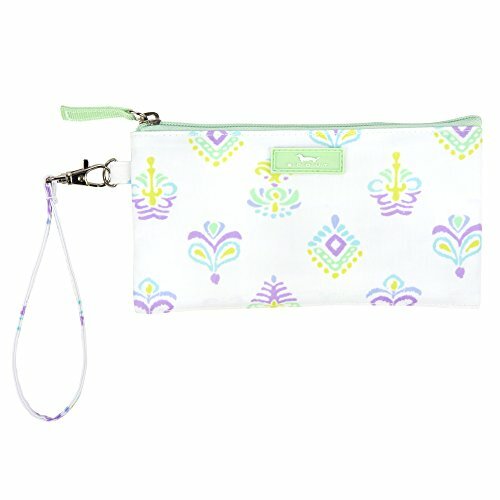 LIGHTWEIGHT, SINGLE-COMPARTMENT wristlet for women that sports a removable strap. 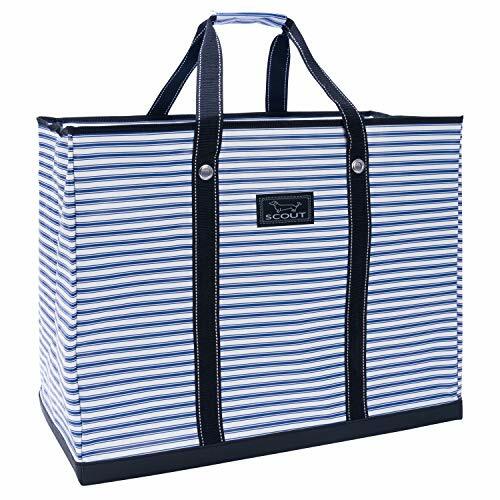 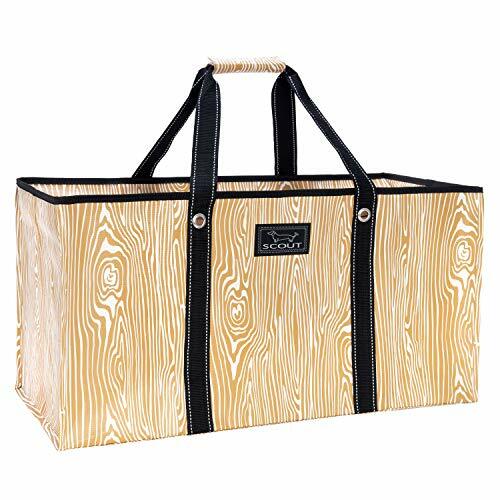 Toss or clip inside a larger bag for larger scale adventuring. 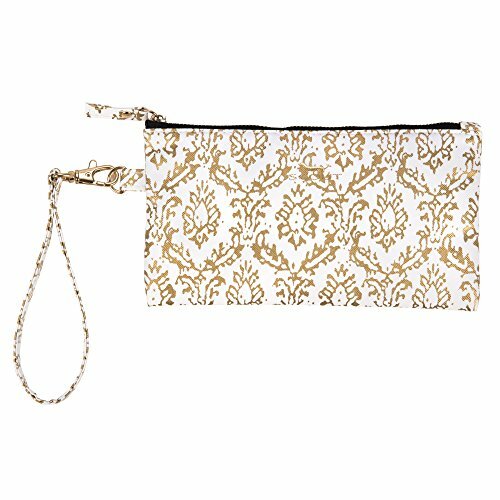 JUST BIG ENOUGH to fit the important things, measuring 8 inches wide, and 4 inches high. 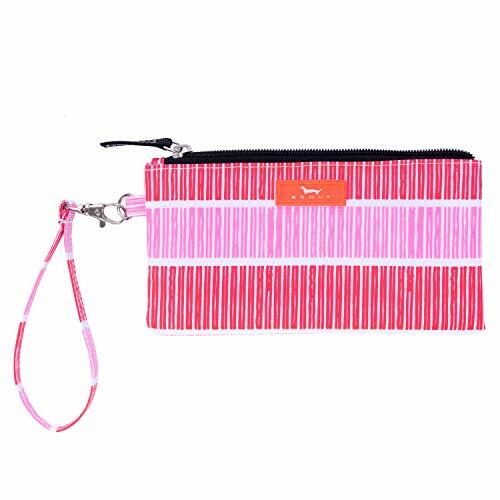 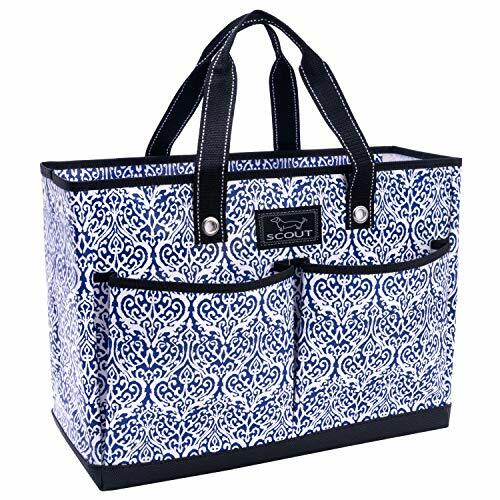 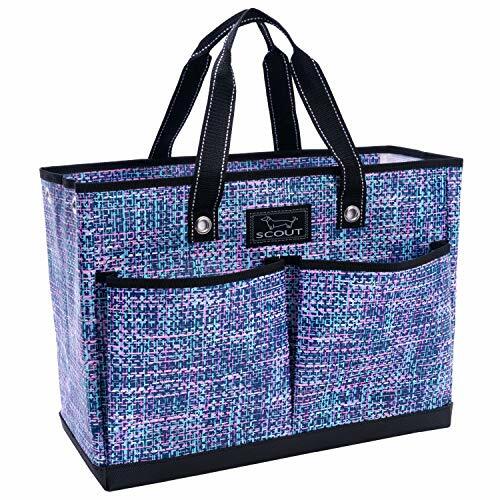 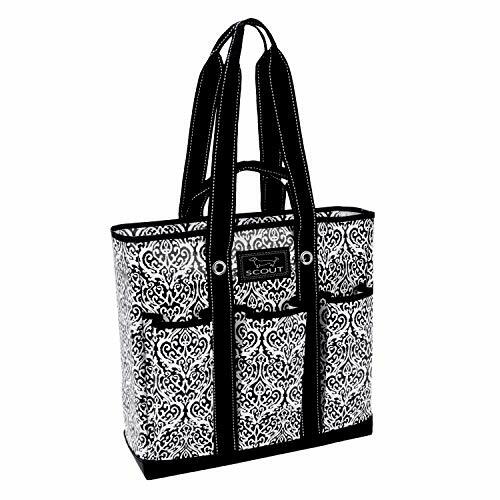 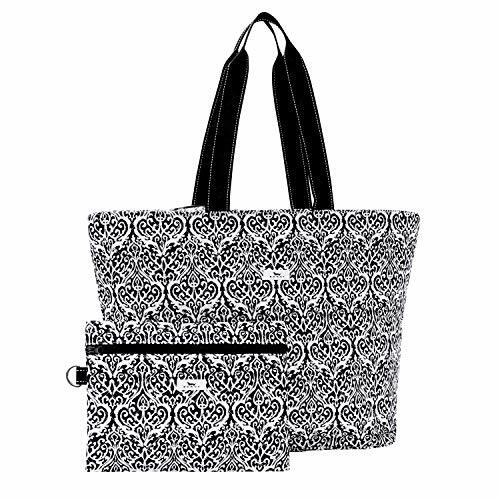 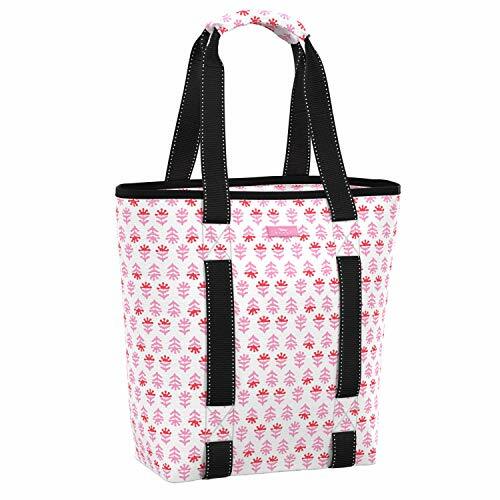 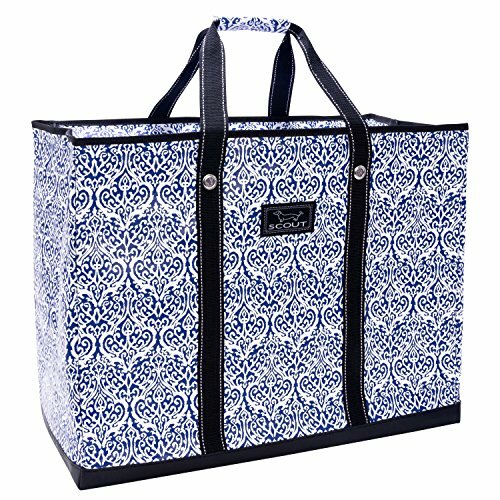 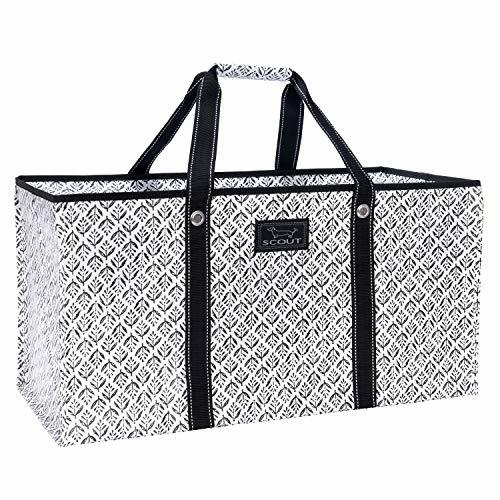 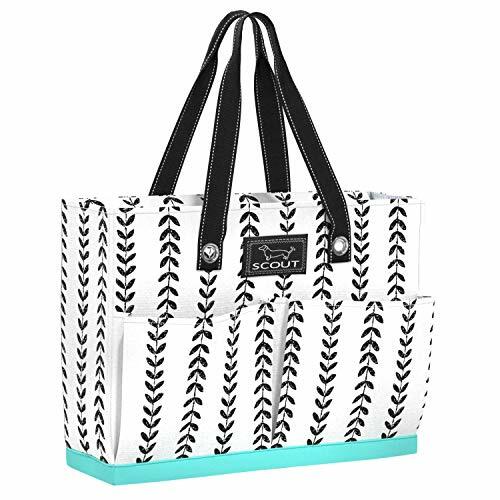 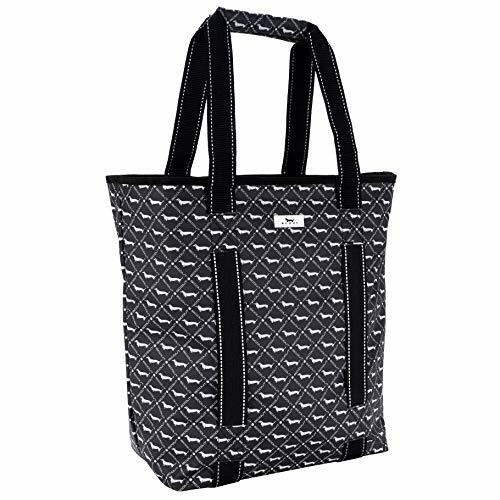 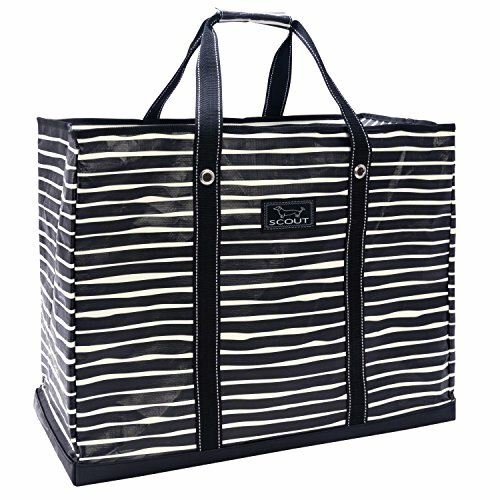 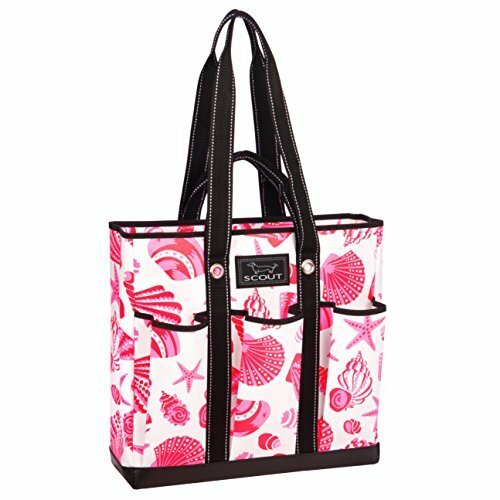 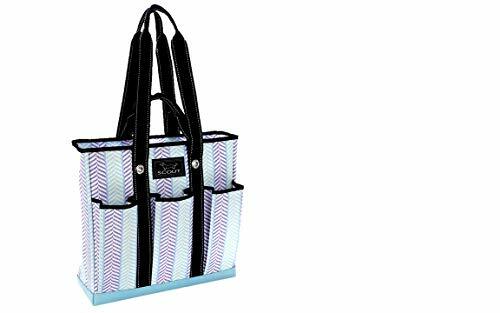 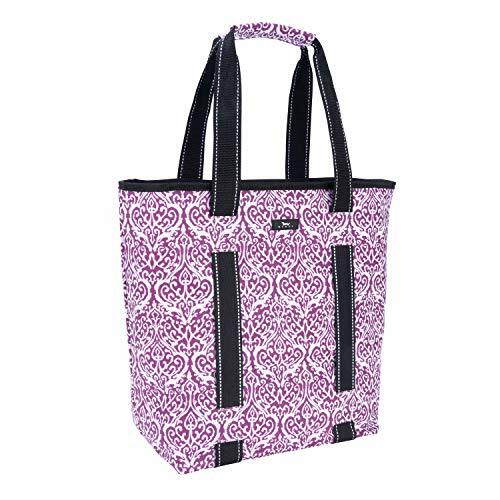 Fits essentials like your keys, phone, lipstick, ID, and credit cards. 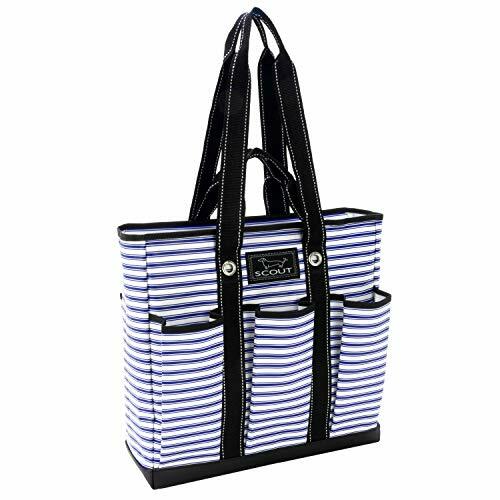 DETACHABLE STRAP for versatility. 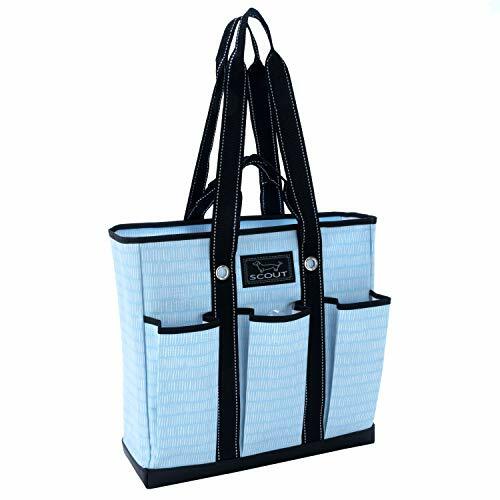 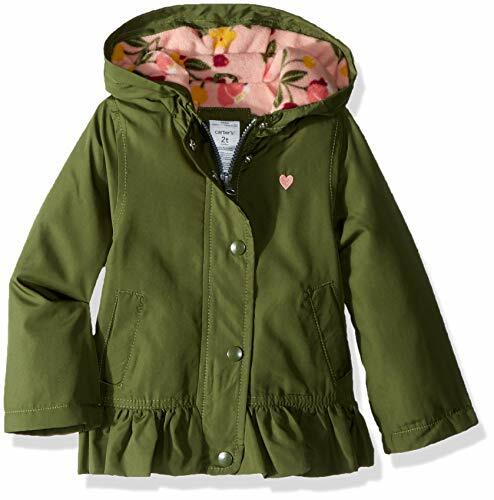 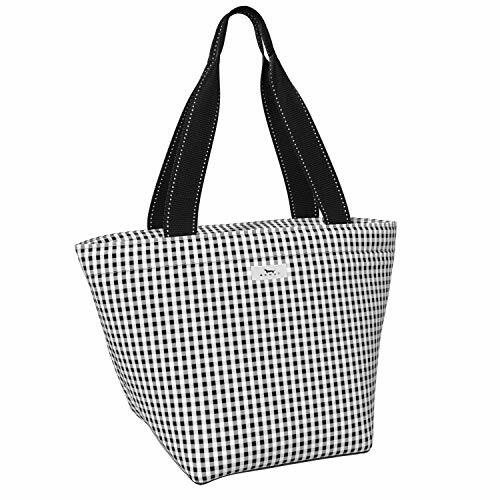 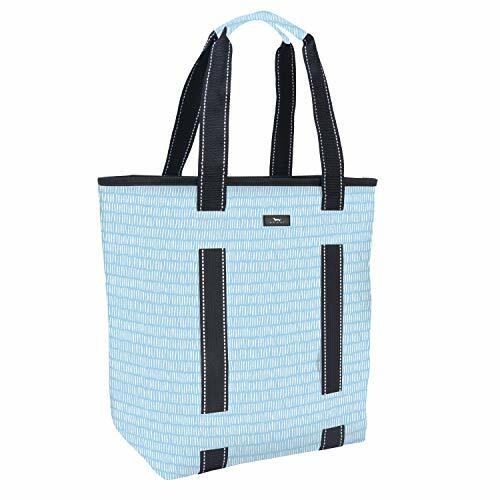 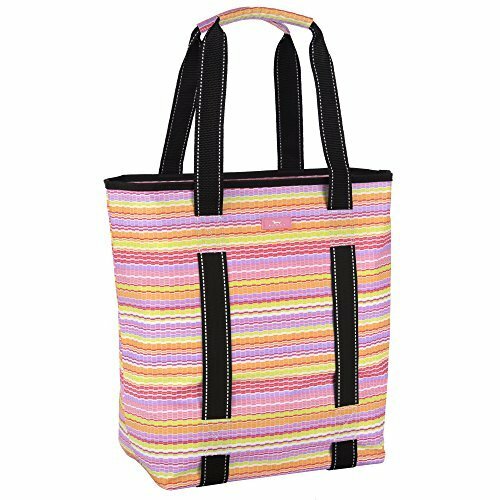 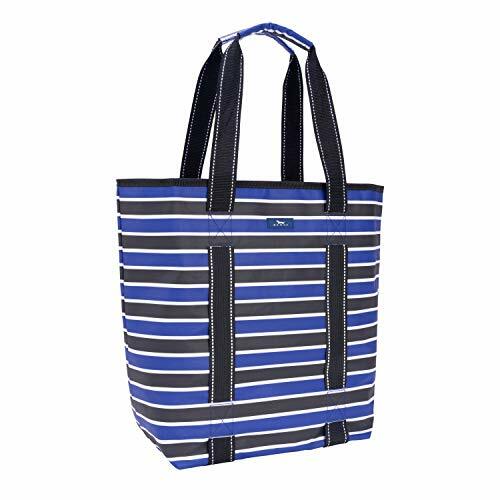 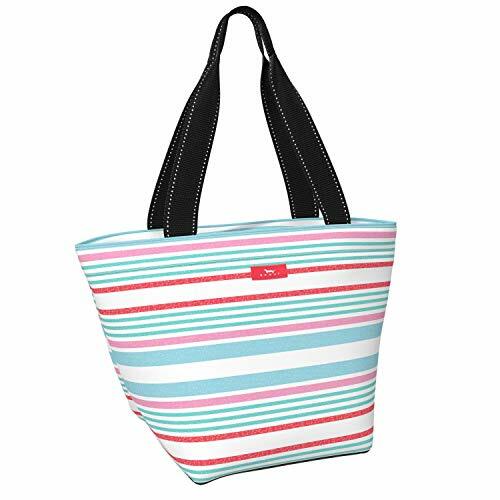 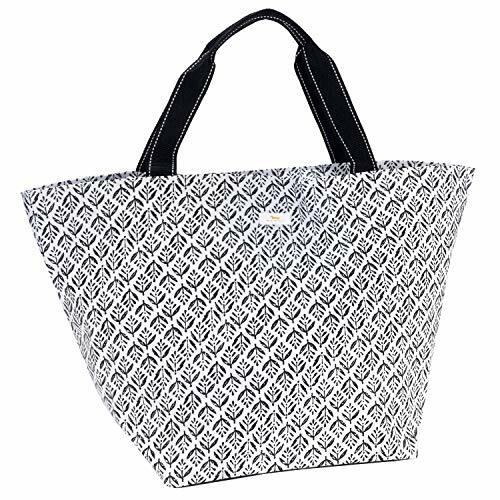 Remove the strap and throw in your bag like a pouch or attach the strap for hands-free errand-running.